No code needed. 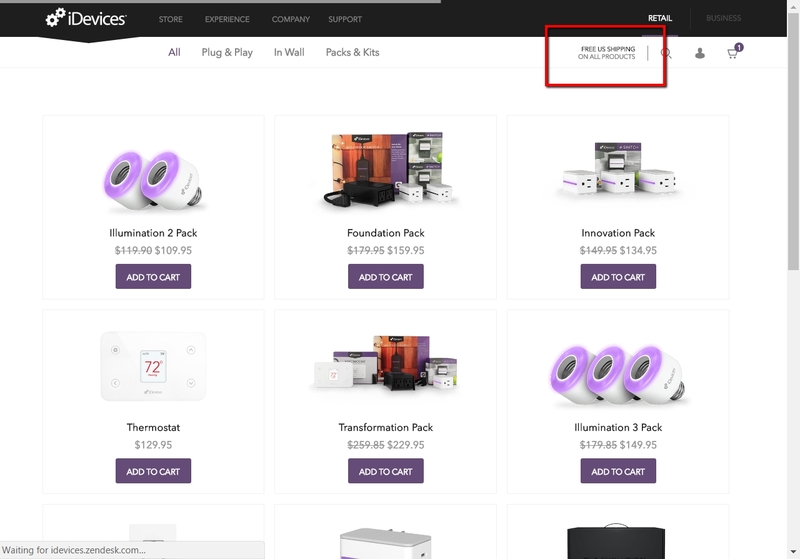 Click the button to redeem your discount at store.idevicesinc.com. Ongoing deal, never expires. Last validated 1y ago . Used 81 times. Alice Laraine This deal works and I am validating it, only valid while it has not expired. All you have to do is open the link bellow and enjoy the offer.